Watching cat videos isn’t just an idle pastime: It actually boosts your energy and emotions, according to a new study by an Indiana University Media School researcher. The study, by assistant professor Jessica Gall Myrick, was published in the journal Computers in Human Behavior. It surveyed almost 7,000 people about their viewing of cat videos and how it affects their moods. Mike Bridavsky, the owner of internet superstar Lil Bub, distributed the survey via social media. Bridavsky and Bub live in Bloomington, the home of Indiana University. According to a news release from the university, internet data show there were more than 2 million cat videos posted on YouTube in 2014, with almost 26 billion views. 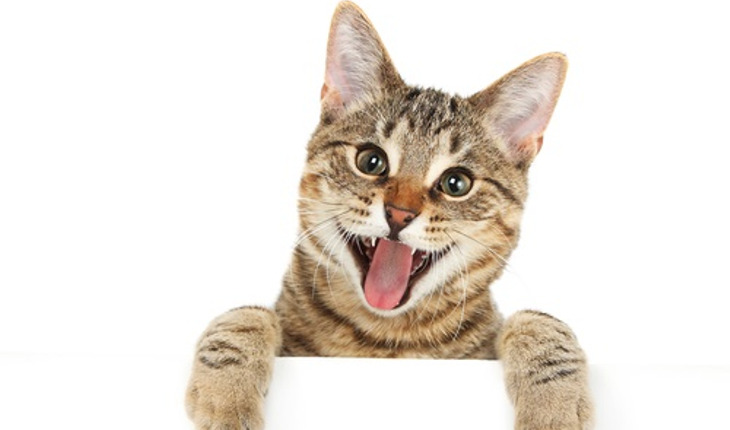 Cat videos had more views per video than any other category of YouTube content. The university news release said that participants in Myrick’s study reported that they were more energetic and felt more positive after watching cat videos. Additionally, they said they had fewer negative emotions such as anxiety and sadness after watching cat-related videos.